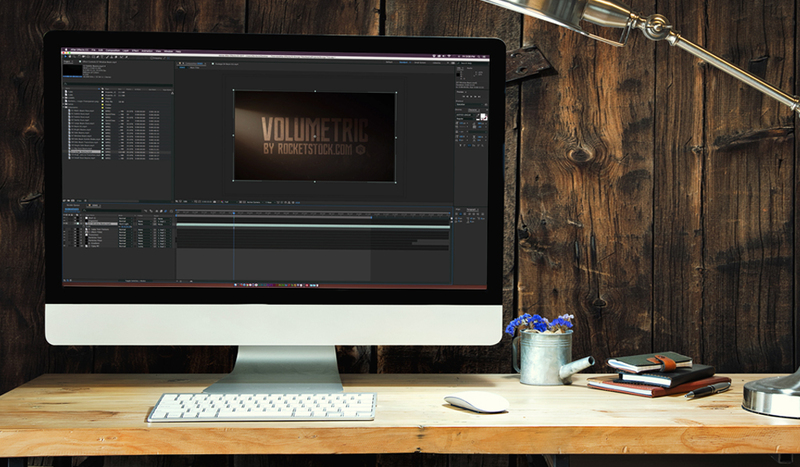 This Adobe After Effects tutorial shows you how to use RocketStock’s Free 4K Volumetric Light and Dust Overlays. Add depth to motion graphics and footage in seconds. Every month, RocketStock gives away free After Effects templates, overlays, and video packs on their website. This month, RocketStock released 16 Free 4K Volumetric Light and Dust Overlays that you can use for motion graphics and video footage. The pack contains fourteen stunning light beams and two dust elements. If you want to quickly enhance your motion graphics titles, this pack allows you to add depth without a lot of effort. 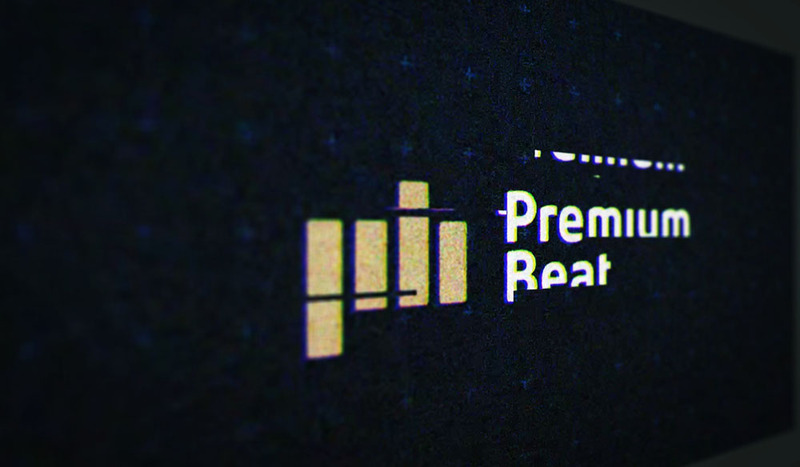 In this tutorial, check out how to use these free assets to enhance your motion graphics. You’ll be able to take a static sequence and bring depth to your animation. In addition, I will also show you how to use them as overlays on footage, masking the light and dust elements around a light source. To download the 16 Free 4K Light and Dust Elements, you can head over to RocketStock by clicking the button below. 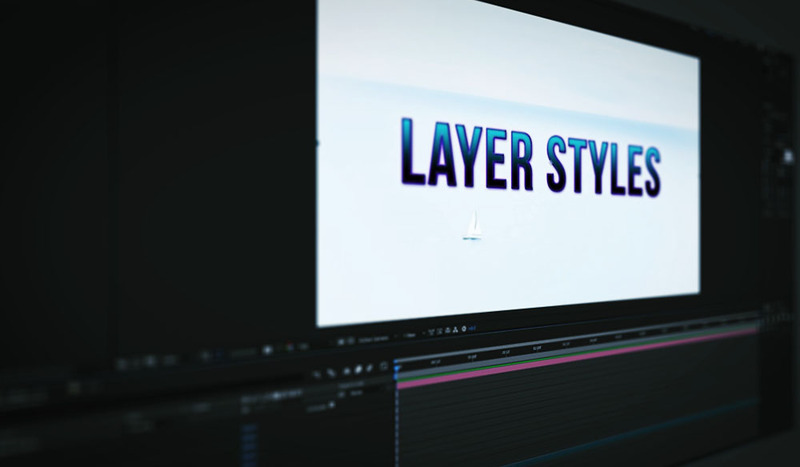 While this tutorial focuses on using the free elements in After effects, all 16 free light and dust overlays are compatible with Premiere Pro, DaVinci Resolve, FCPX, and other NLEs. 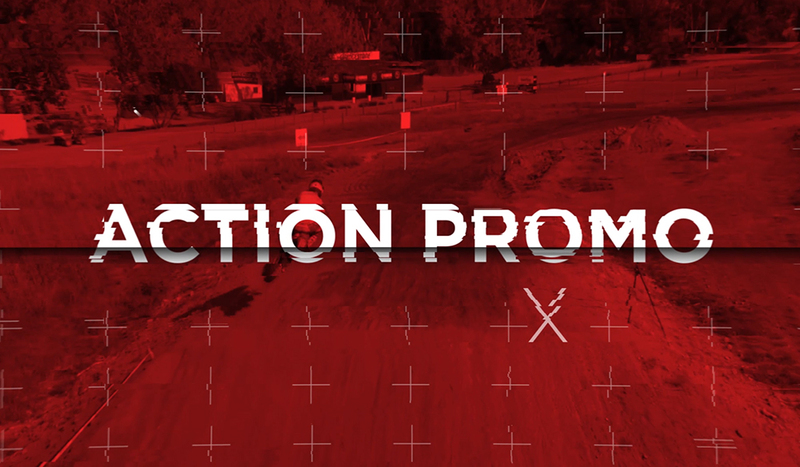 It’s easy to add depth to your footage and motion graphics with this free pack. Here is an example of the free elements in action. This extremely versatile pack can improve both your motion graphics and video projects. To make best use of it, you will need to experiment with the blending options. For motion graphics, I suggest that hard light and soft light are the best to composite with. For video projects, I recommend the add or screen blending options. You may need to rotate and scale the elements for the best composite. I suggest using the volumetric lights to enhance a light source and give lighting depth to what you have shot. Overall, the volumetric light and dust overlays create contrast and depth, and they help narrow the focus on what is important. If you are interested in other ways you can use these free 4K overlays, check out this video tutorial from RocketStock. The tutorial will show you how to use the freebie in other programs as well. 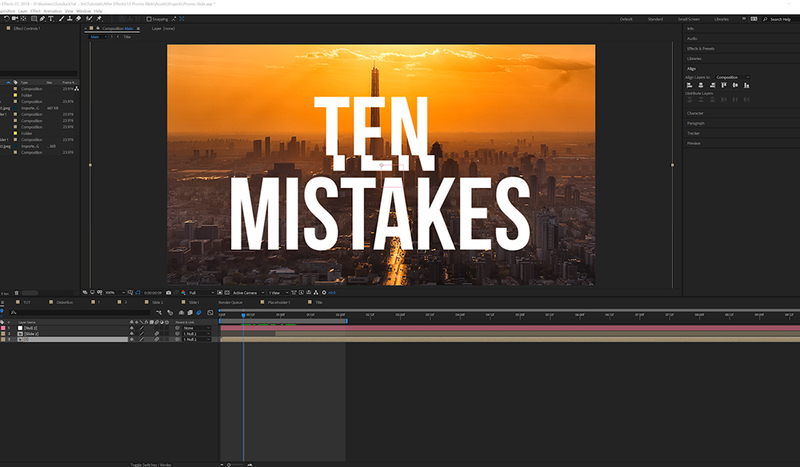 Not only are they easy to use in After Effects, you can also drag-and-drop them in Premiere Pro and Final Cut Pro X. Let us know in the comments how the volumetric light and dust pack will enhance your work.